Above and below: Plaintiff Maria Hurtado then and now. Was the maternity ward at Los Angeles County Hospital once a border checkpoint for unborn babies? Directed by Academy Award nominee Renee Tajima-Peña and produced by historian Virginia Espino, “No Más Bebés” will have its world premiere in the LA Muse section of the Los Angeles Film Festival on Tuesday, June 16, at 6:10 p.m. at Regal Cinemas L.A. Live. The first screening on Sunday, June 14, at 2:15 p.m. is sold out, but some seats may open up for those who wait in the rush line an hour before showtime. 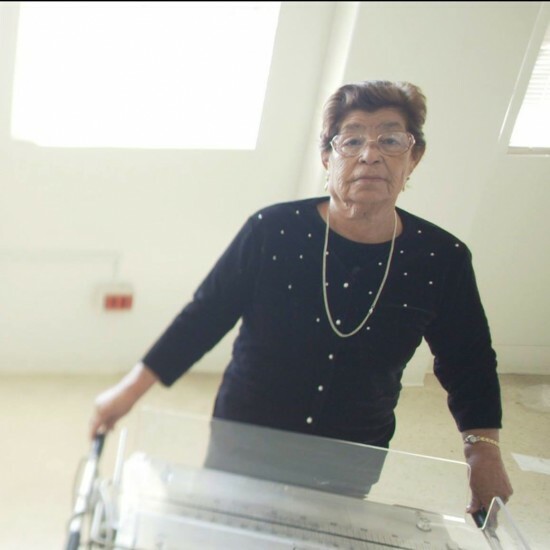 The film investigates the history of women of Mexican origin who contend that they were coercively sterilized at the Los Angeles County-USC Medical Center (LAC+USC) during the late 1960s and early 1970s. Many of these women spoke no English and have testified that they were prodded into tubal ligations during the late stages of active labor and as they awaited emergency Caesarean sections. 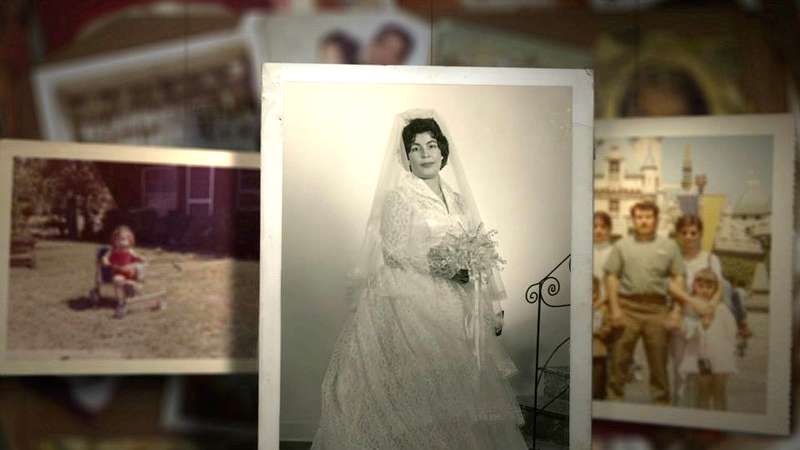 “No Más Bebés” is the story of a group of mothers, a young Chicano lawyer, activists and a whistle-blowing doctor who faced public exposure and stood up to powerful institutions in the name of justice. The unfolding and gripping drama of Madrigal vs. Qullian is told through interviews and rare historical footage, and features Antonia Hernandez, Gloria Molina, Dr. Bernie Rosenfeld, other key activists as well as journalist Frank Cruz, who covered the trial. Other subjects include six of the sterilized mothers who testified in the case and agreed to be filmed four decades later. Their memories were still raw, as many were unaware that they had been sterilized until activists and doctors came knocking on their door. 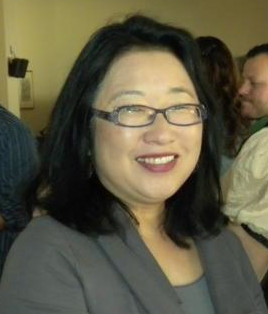 Tajima-Peña’s films on immigration, race and social issues include “Who Killed Vincent Chin?” (Oscar nomination for best documentary), “My America…or Honk if You Love Buddha,” “Labor Women,” “The New Americans,” and “Calavera Highway.” Her films have screened at Cannes, Sundance, Toronto and the Whitney Biennial. She is now director of the Center of EthnoCommunications at UCLA, where she is a professor and holds an endowed chair in Japanese American studies. She has been awarded a Guggenheim Fellowship, Alpert Award in the Arts, the USA Broad Fellowship, and a Peabody. For more information on the festival, visit www.lafilmfest.com or call 1-866-FILMFEST. For information on the film, visit www.nomasbebesmovie.com. I first heard about the story of the sterilizations from my neighbor, historian Virginia Espino, during a play date when our kids were toddlers. As the children played and we chatted about our work, Virginia described her research on Mexican American women who were sterilized at the Los Angeles County Hospital. Here I was, a new mother completely enthralled with the experience of pregnancy and parenthood. When she told me the story, it hit me in the gut. The hospital is only a few miles from where I grew up and still live, but like most people I’ve encountered since, I had never heard of the sterilizations. The case had been forgotten, and Virginia devoted much of her career to keeping it alive. We decided to make a film and talk to the people who actually lived the story: the mothers, the doctors, and advocates on both sides of the lawsuit. And we wanted to set the film in the tumultuous place and time that was Los Angeles’ Eastside during the 1970s, as the Chicano and feminist movements were converging. We were lucky to find archival footage by young Chicano filmmakers who were capturing that history as it was happening, and news reports from young reporters like Frank Cruz who insisted on covering the community. It was the era of Roe v. Wade, which for generations of middle-class women like myself, meant the right to abortion. I never considered I would ever be denied the choice to have a baby. Today there is a growing reproductive justice movement that argues for a woman’s control over the full range of her fertility — the right to terminate a pregnancy, to have a child, and raise that child in dignity. Forty years ago, there were women who were talking about reproductive justice but were way ahead of their time. They understood that their race, poverty and legal status affected whether or not they had any choice at all. But their voices were shunted to the margins. That is the story of the women of Madrigal v. Quilligan. Anywhere we filmed on the Eastside, the old county hospital loomed over the landscape. People of a certain age know it as the exterior used for the soap opera “General Hospital.” The building is all but abandoned, but still a colossus. We returned there to film with Maria Hurtado, one of the plaintiffs in the lawsuit. Empty bassinets and operating tables still linger in the empty rooms. It reminded me of a haunting, not like a ghost story of the popular imagination, but a place where memory and history collide. For Mrs. Hurtado, the empty maternity ward conjured the infinite joy of giving birth, but also unspeakable loss. It was filled with the presence of absence. “No Más Bebés” is a film about a civil rights lawsuit, but it is also a film about the meaning of that absence in the lives of the mothers who were sterilized at the hospital. When Virginia wrote about the case as a historian, she kept returning to the idea of motherhood as a political practice.